Gray's 34-year collaborative journey with his parents. It includes work from The Parents series, which started in 1980; from In Sickness and in Health, photographs that explore his parents’ older age and his mother's death; and a preview of new work from Do Us Part, his ongoing series of images of his father and daughter. 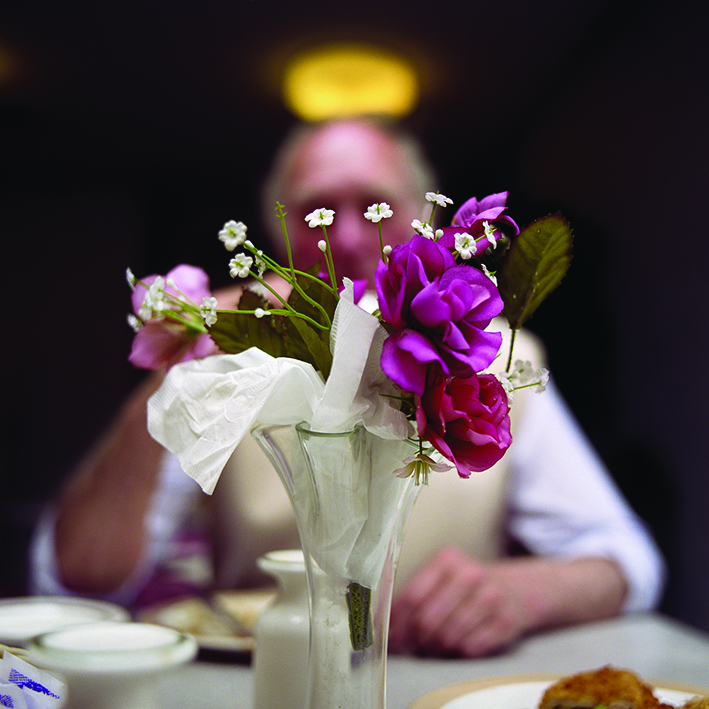 Colin Gray began to take photographs of his parents in the 1960s when he was 5 years old. At family occasions, holidays and celebrations Gray would be allowed one shot from the single roll of film in a square box brownie tin. 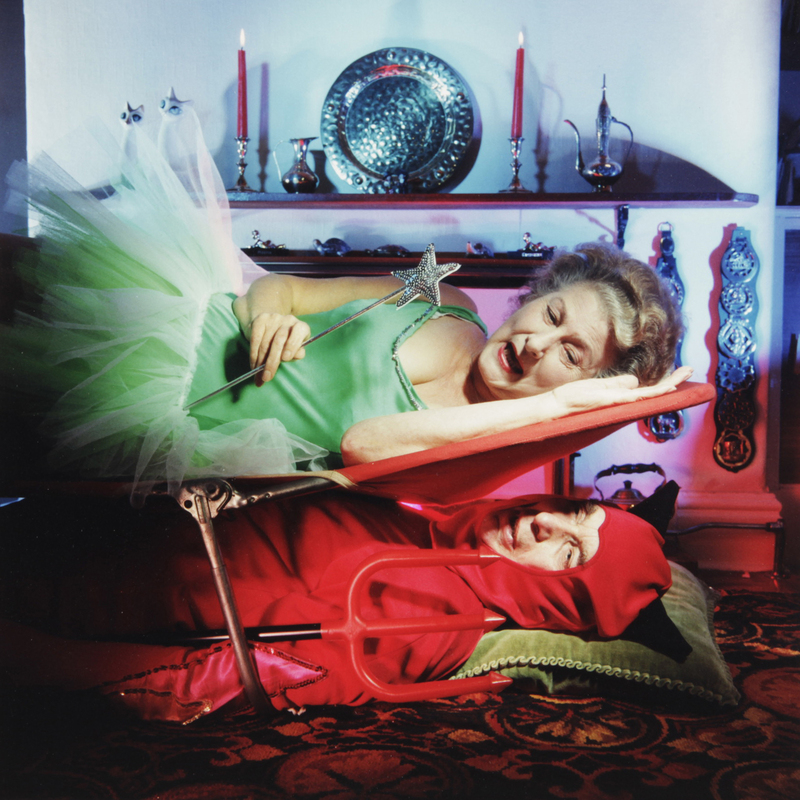 Over the next three decades his series of photographs has accumulated into an extensive body of work documenting his parents loving, working, homemaking and playing. Born in Hull in 1956, Colin Gray studied at the Royal College of Art, London and lives and works in Glasgow. He has exhibited worldwide including shows at Kunsthal, Rotterdam; Encontros da Imagem, Braga, Portugal; House of Photography, Prague; Street Level Photoworks, and the Australian Centre of Photography in Sydney. He has appeared in numerous publications including 'The Photograph as Contemporary Art' by Charlotte Cotton. His book 'In Sickness and in Health' is published by Steidl Mack. Colin Gray will give an tour and talk of the works in the exhibition at North Edinburgh Arts Centre. In this illustrated talk, Colin Gray will discuss the development of his ‘intimate’ photography and the relationship between the staged and the documentary image. He will talk about how he collaborated and used photography as a therapy for himself and his parents over a 34 year time span. Produced for Luminate 2014 by Street Level Photoworks. Also features as part of: To Absent Friends, a people’s festival of storytelling and remembrance.